The KHL Schedule and format for the new season was devised by the League and approved by the Ministry of Sport, the Russian Hockey Federation and the coaching staff of the Russian national team. The regular season begins on the 24th of August, 2015, and finishes on the 18th of February, 2016. Each team will play 60 games, giving a total of 840 regular season games in the forthcoming season. In spite of the necessary density of the schedule, no team will face more than 13 games in any given month. Mondays have been chosen as the ideal time of the week to schedule many high-profile games, to be shown on national TV channels and so attract maximum attention from sports enthusiasts. 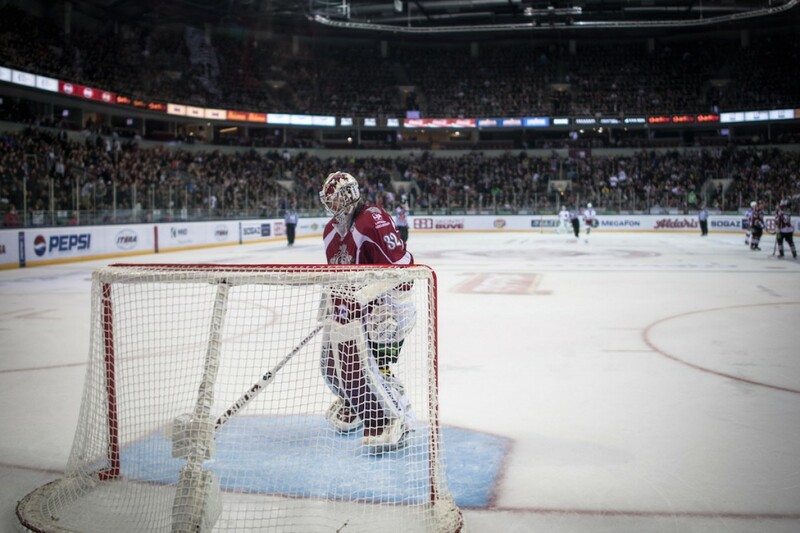 Hockey fans in every city with a KHL club will have the chance to watch games featuring every team in the League. Check out the schedule on KHL.ru.